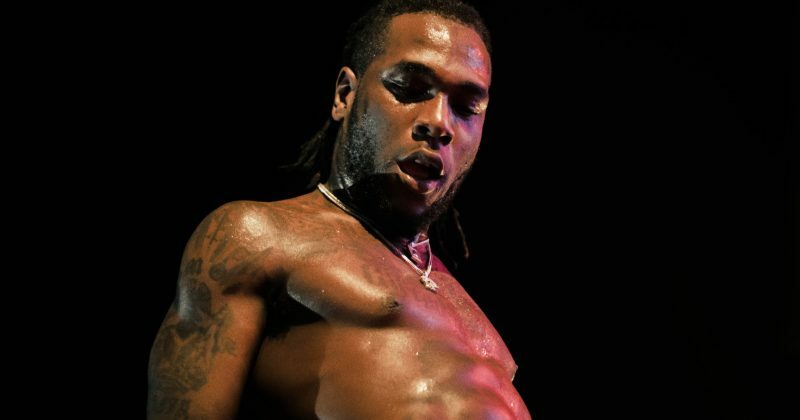 Fans were disappointed last year when Burna Boy cancelled his first live concert in Lagos due to unknown reasons. Anyone who was able to score NATIVELAND tickets probably got a version of what could have been a great show at The NATIVE’s annual music festival. But Burna promises things will be different at his own show this time around. 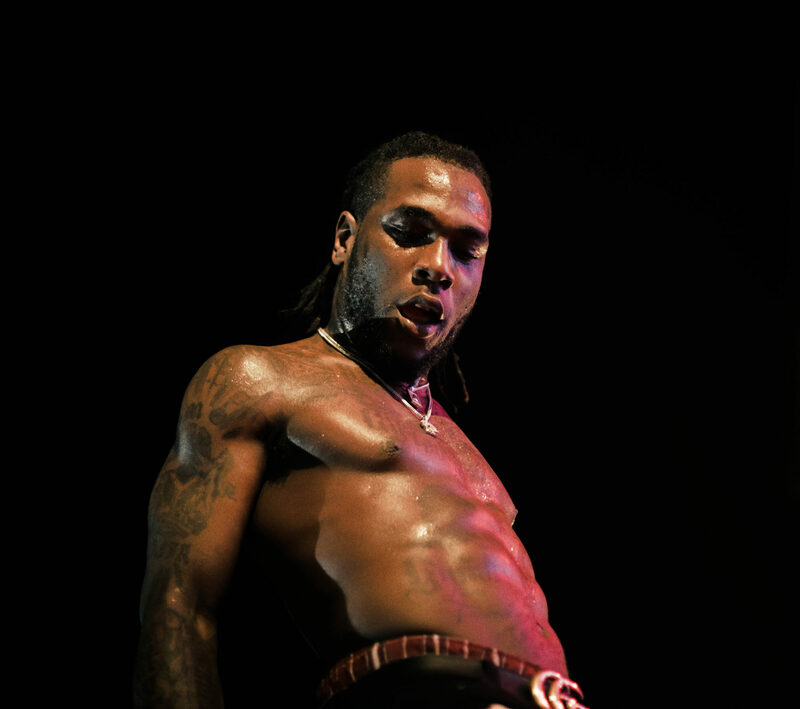 The singer announced “Burna Live” via social media earlier last week. Fans who have followed Burna’s eclectic year since the release of Outside, his third studio-project will be headed to Eko Convention centre this boxing day for “Burna Live”. You can check Nairabox for more details on tickets and pricing.